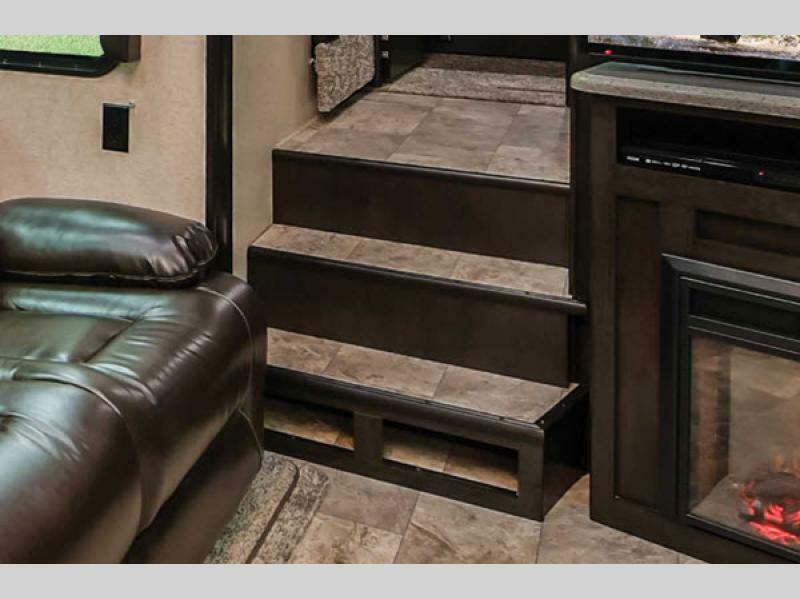 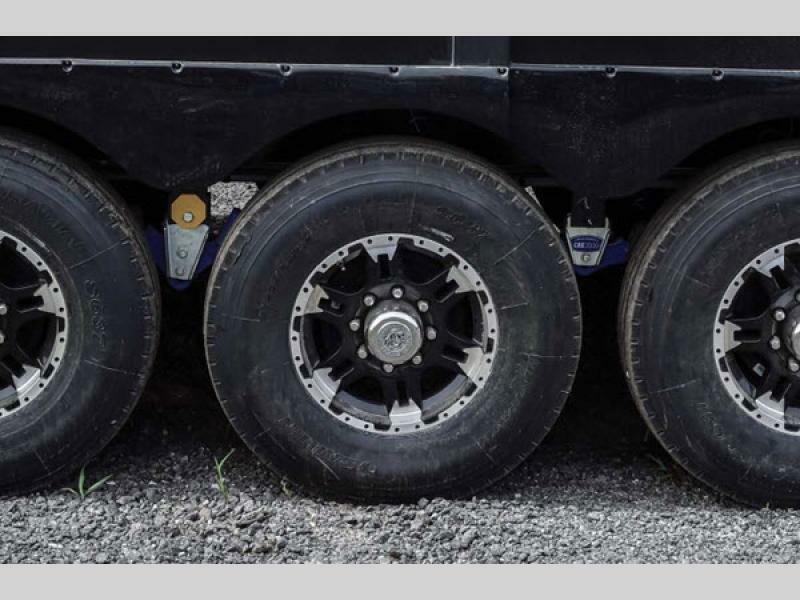 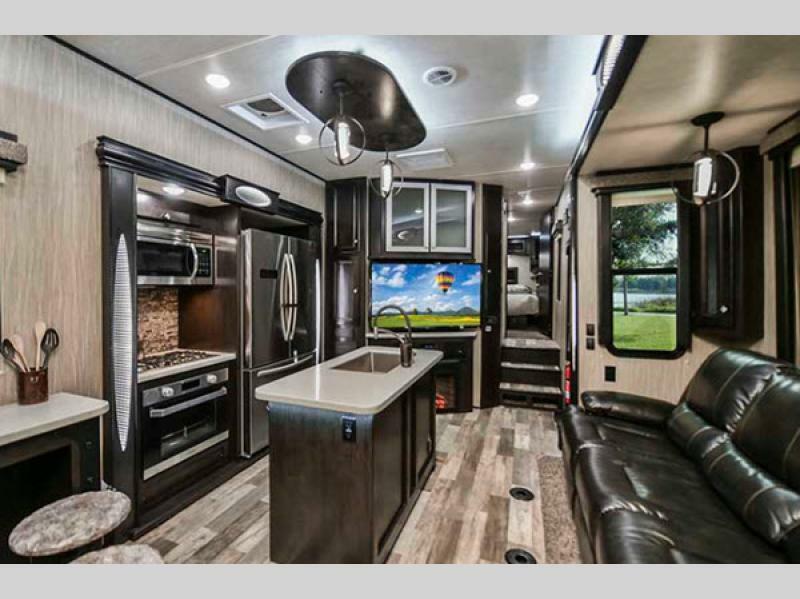 Let Heartland's Road Warrior fifth wheel get you and your family on the move in luxury while allowing you to take along a few toys! 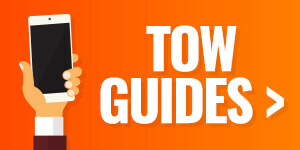 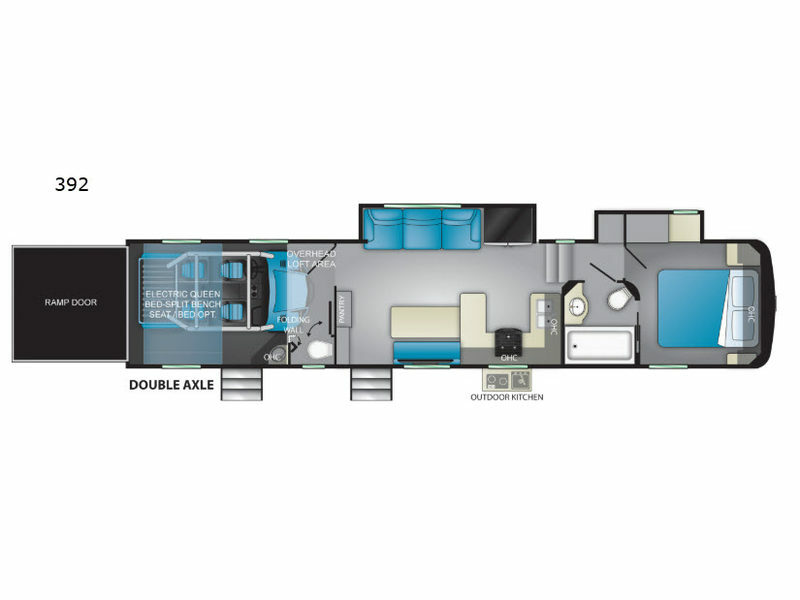 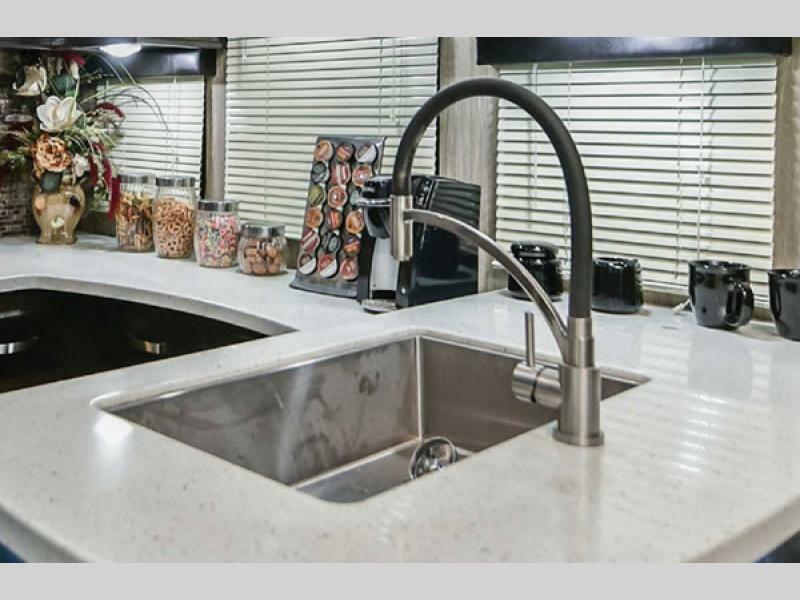 They combine all of the best features that fifth wheel RVing has to offer, plus the versatility of a toy hauler. 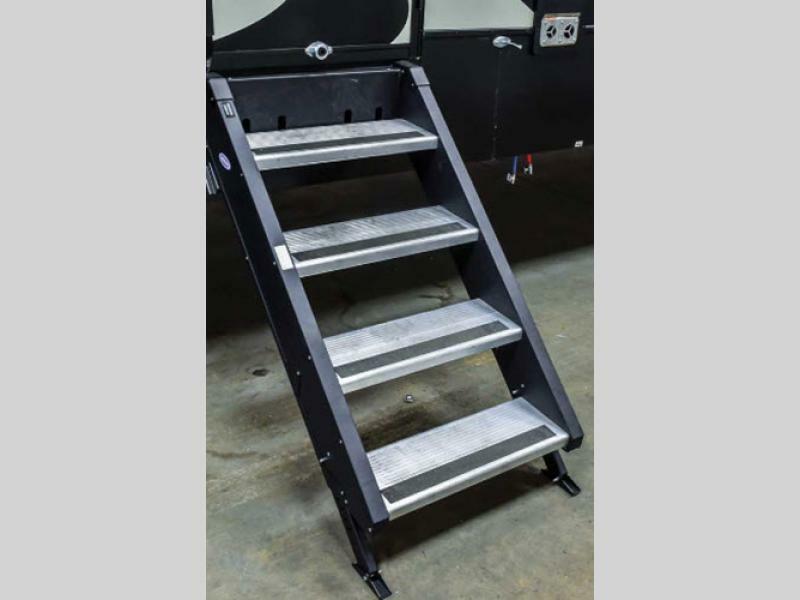 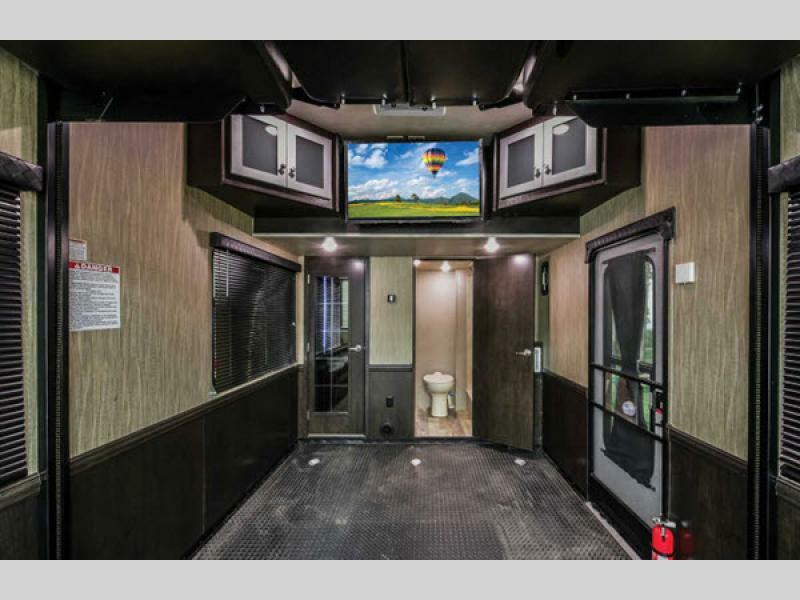 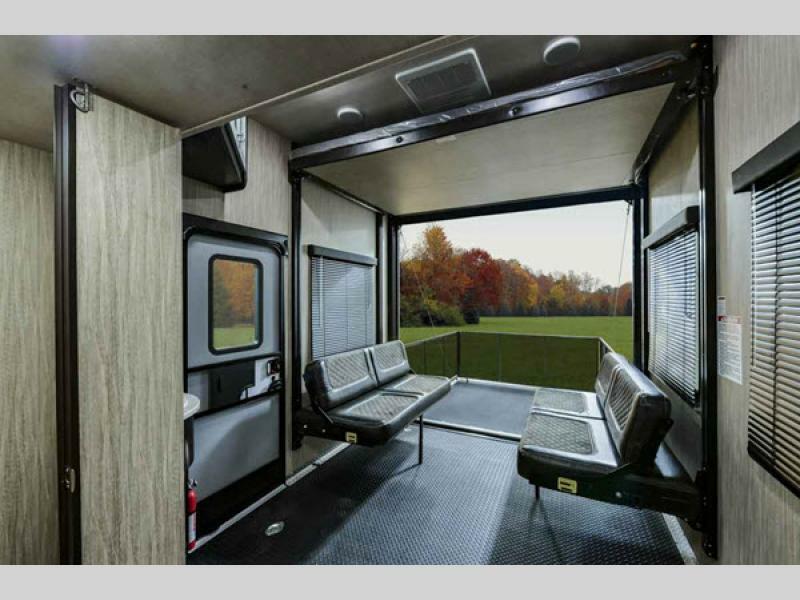 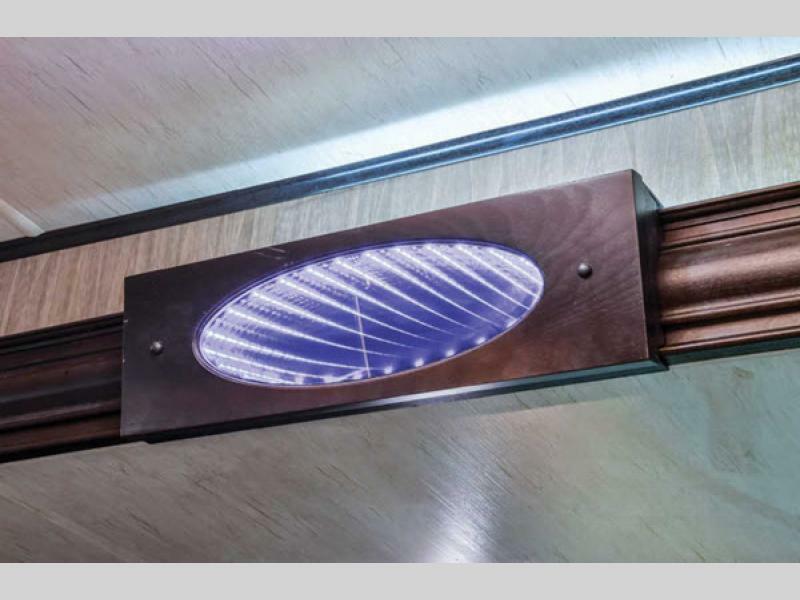 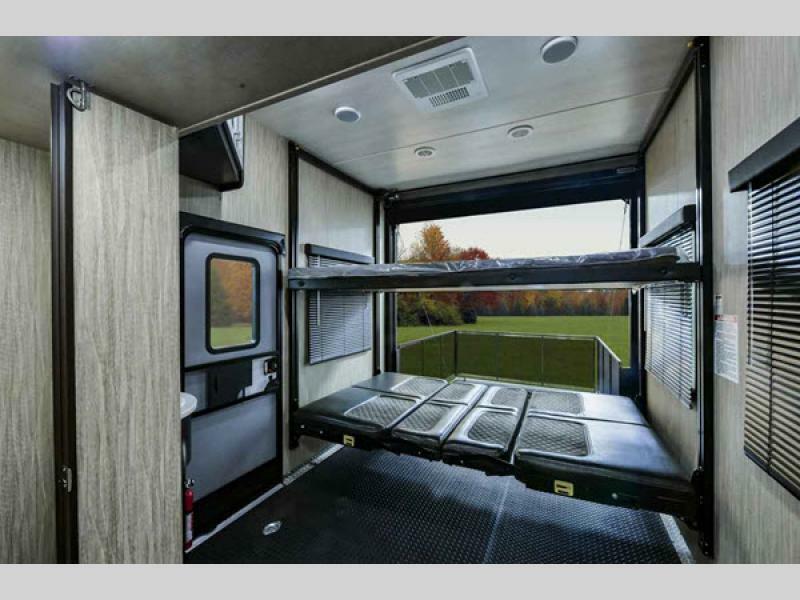 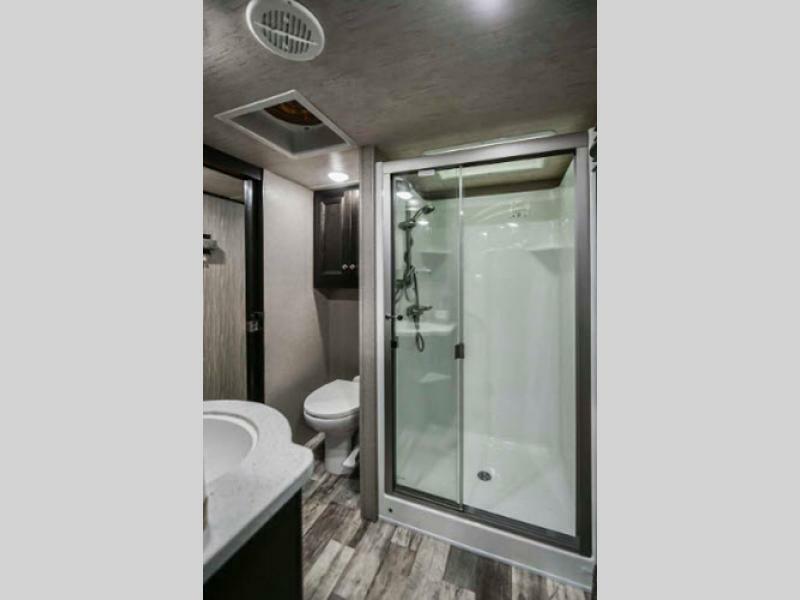 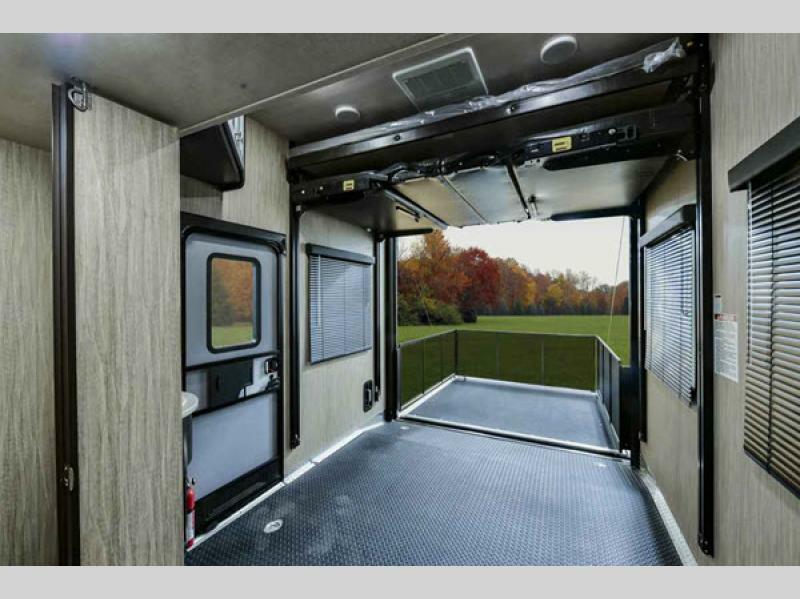 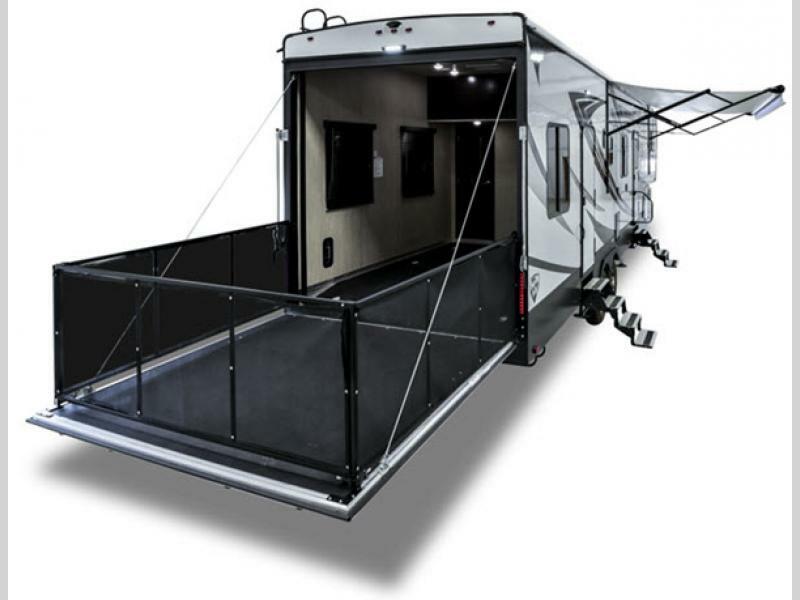 The Road Warrior provides a hydraulic 6 point Level Up system, a heated and enclosed underbelly, a universal docking station with black tank flush, an exterior shower, and a rear garage screen, plus so much more! 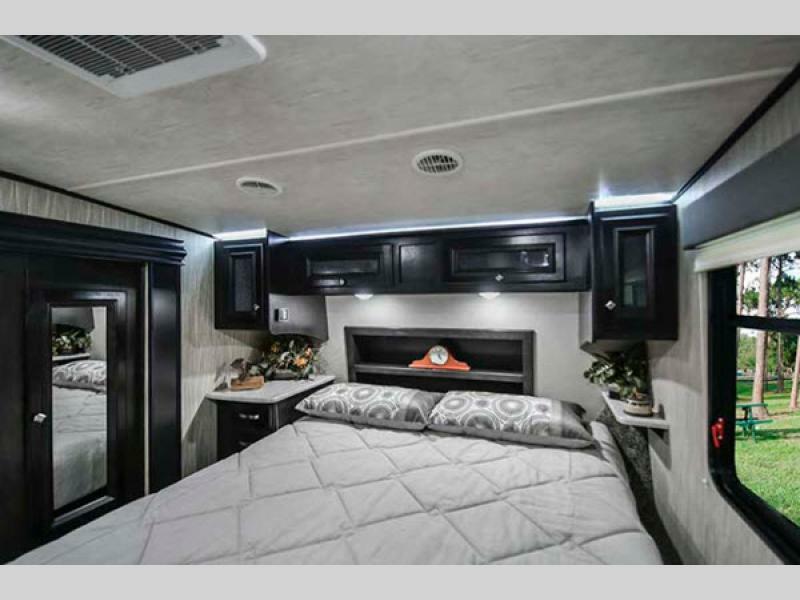 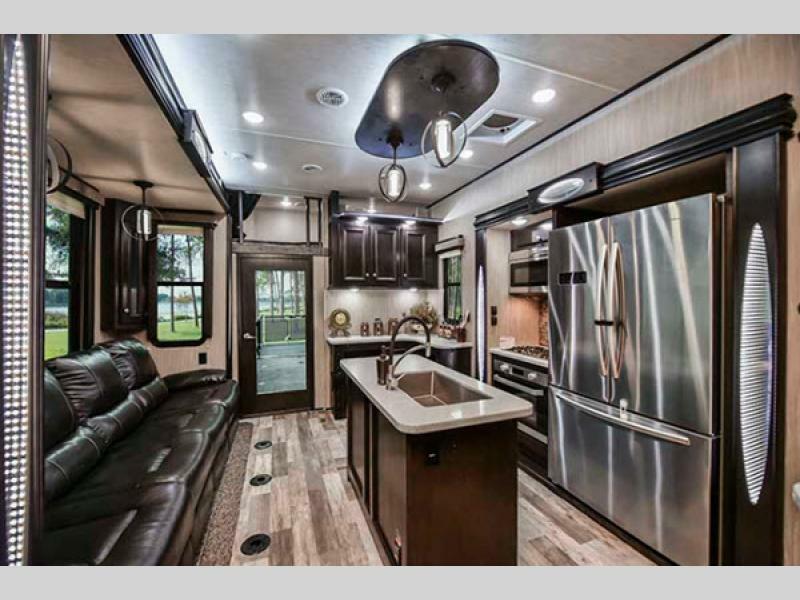 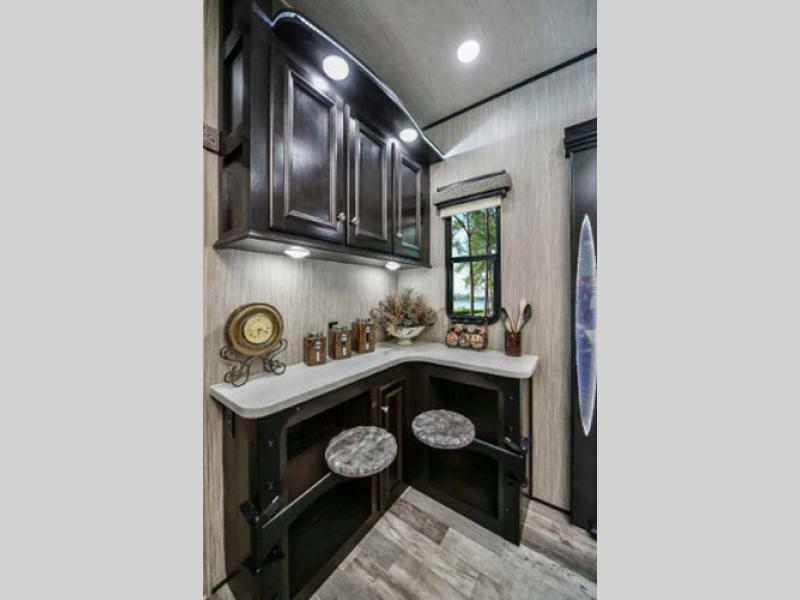 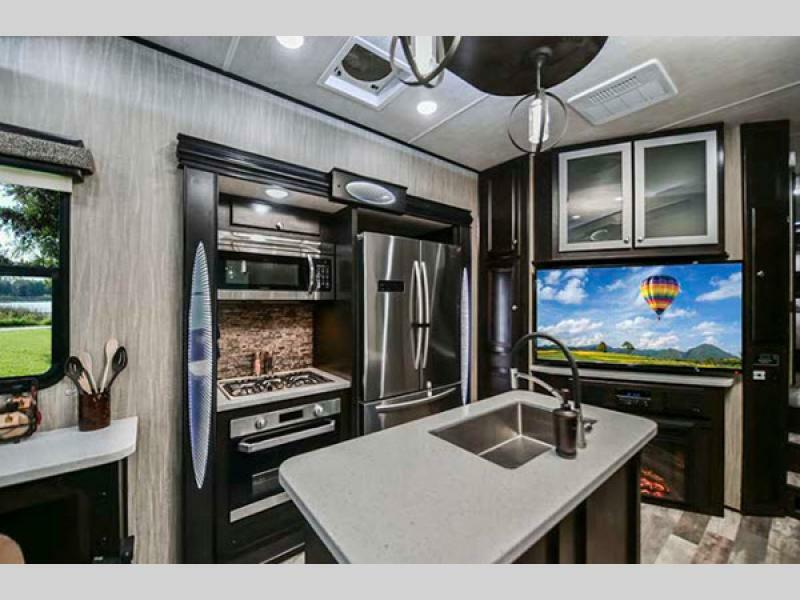 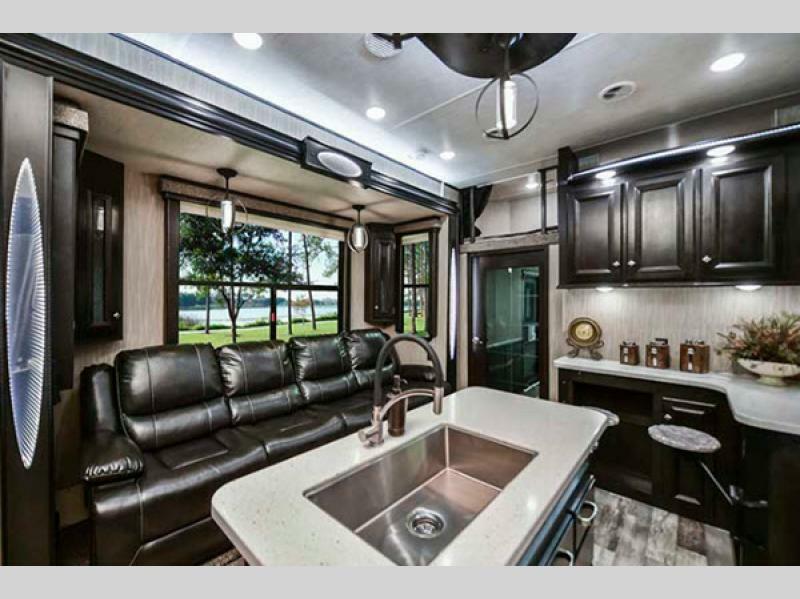 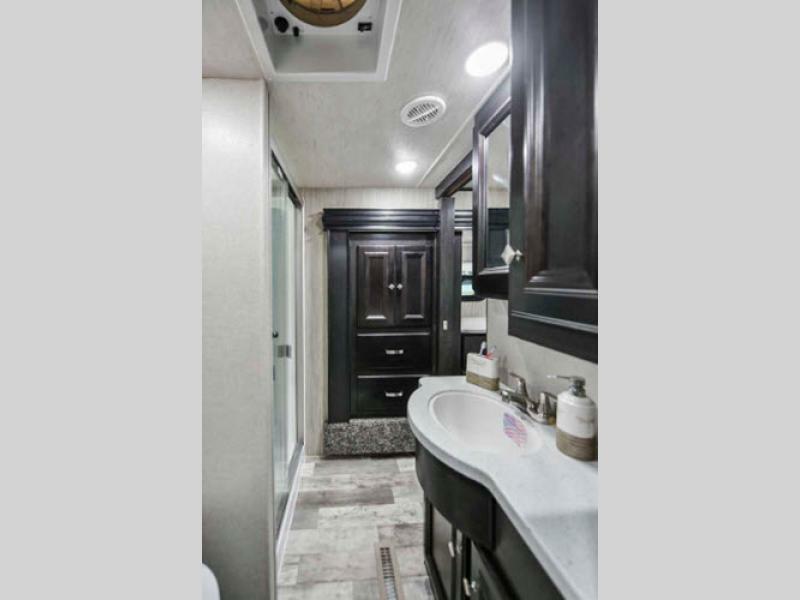 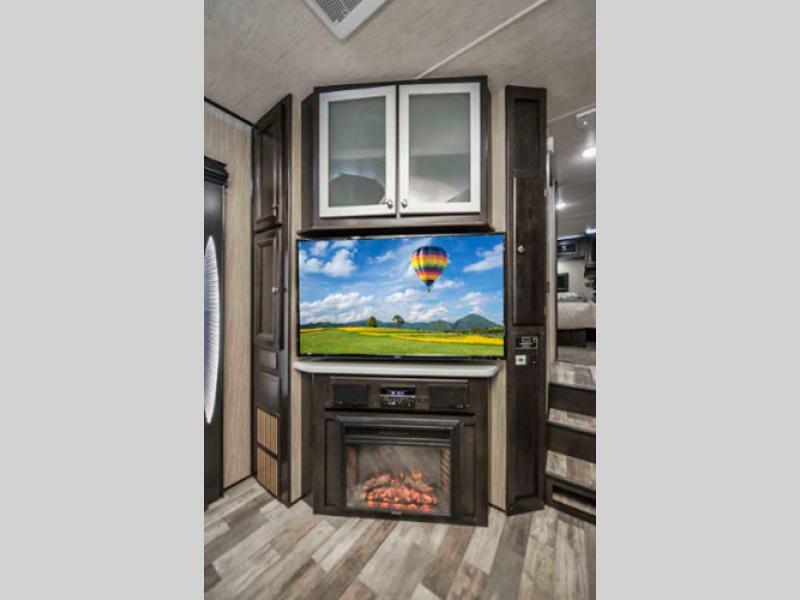 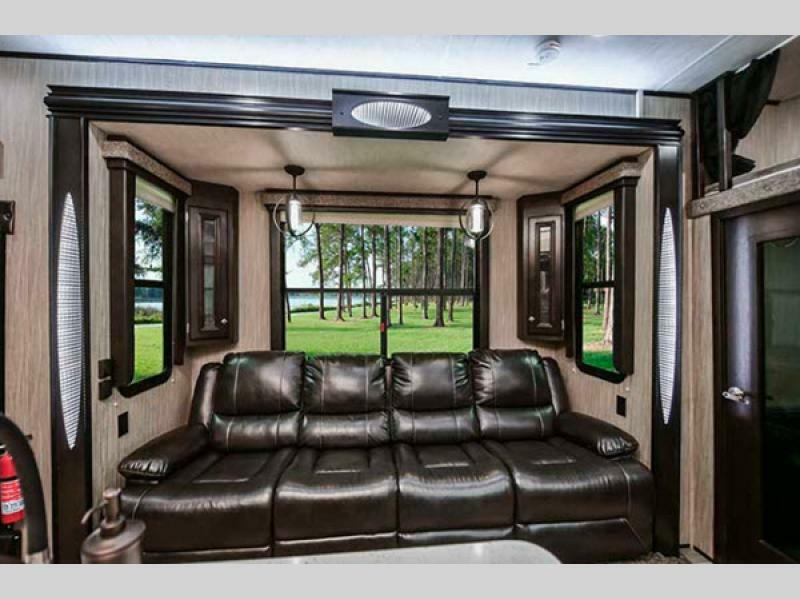 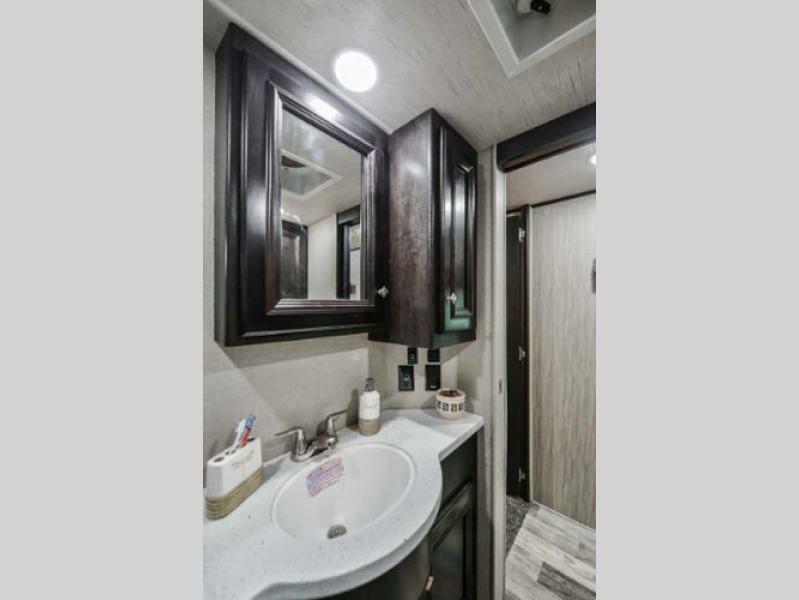 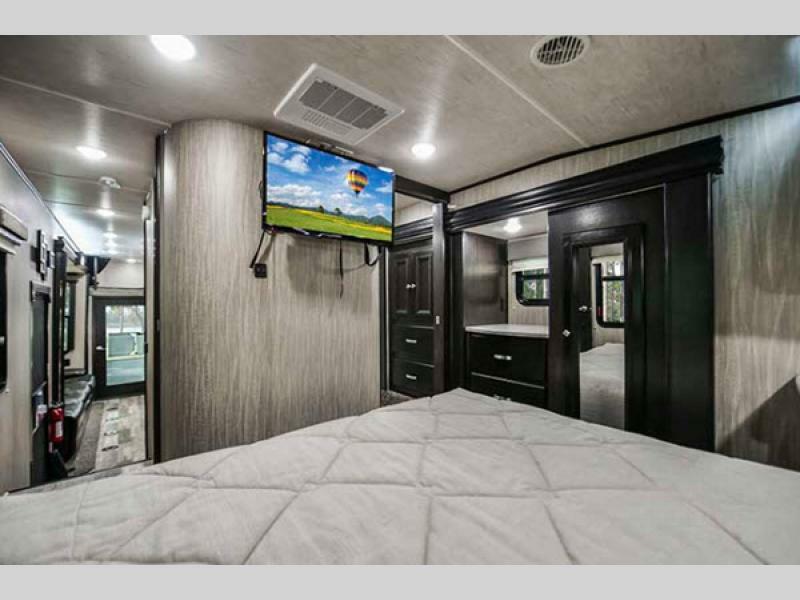 With a new Heartland Road Warrior fifth wheel toy hauler fun is just around the corner with versatility and spaciousness. 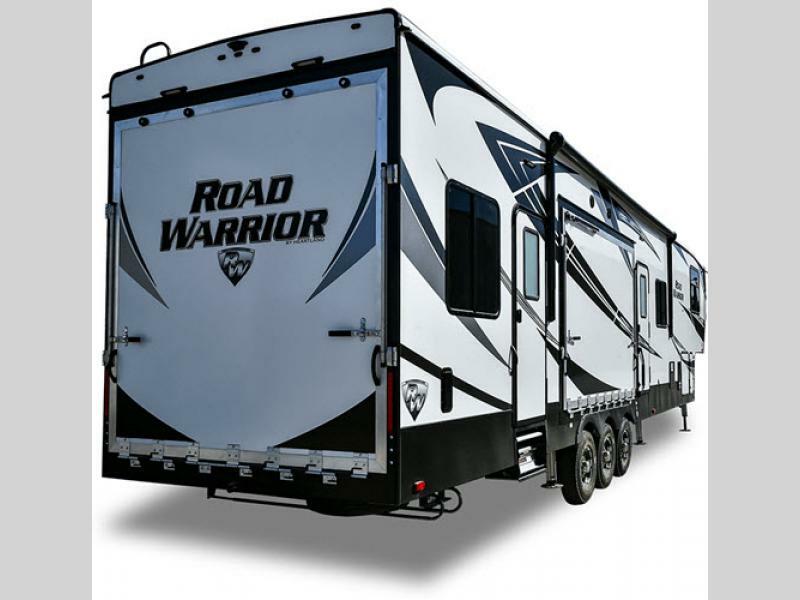 Get yours today and hit the road with the hottest multi-lifestyle vehicle around and become a Road Warrior whenever the mood strikes you!